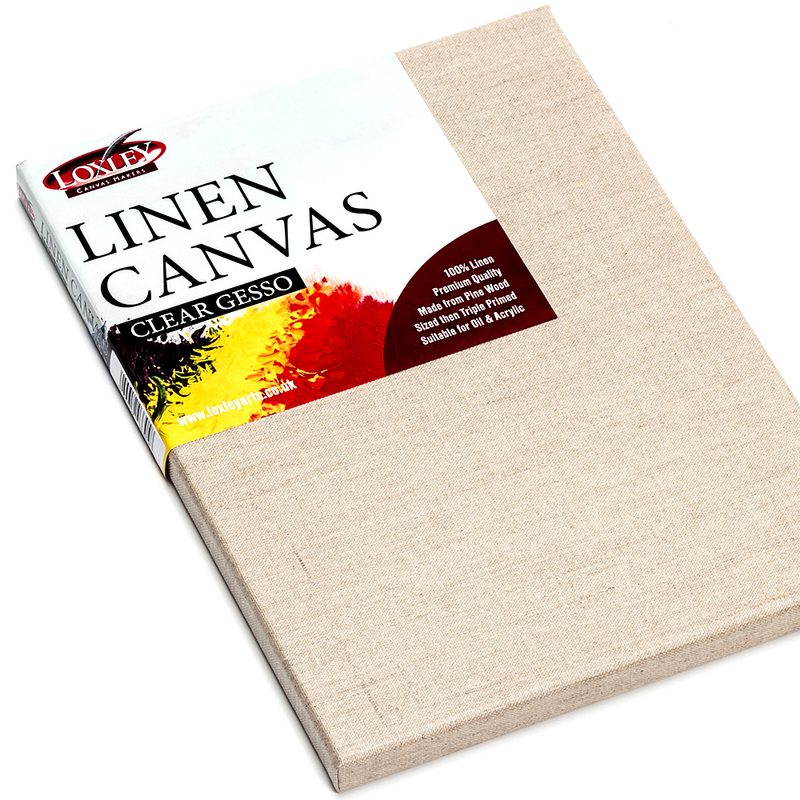 These new premium quality 100% linen canvases are primed with a transparent clear gesso primer. This clear primer allows the beauty of the natural linen to shine through, and they are ready to use as sold. 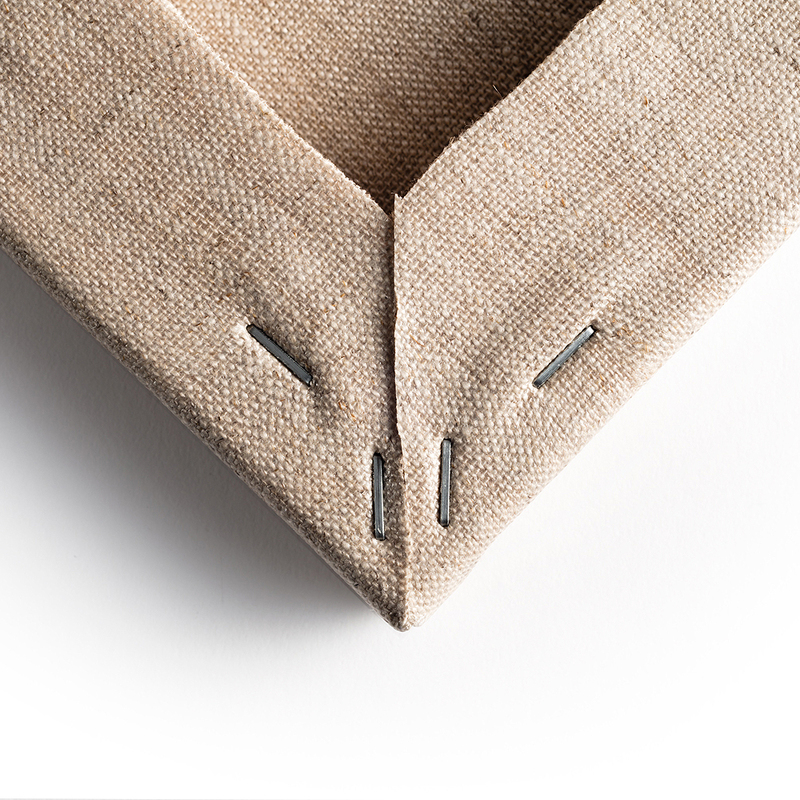 You can also add your own coloured primer over the top if you wish. 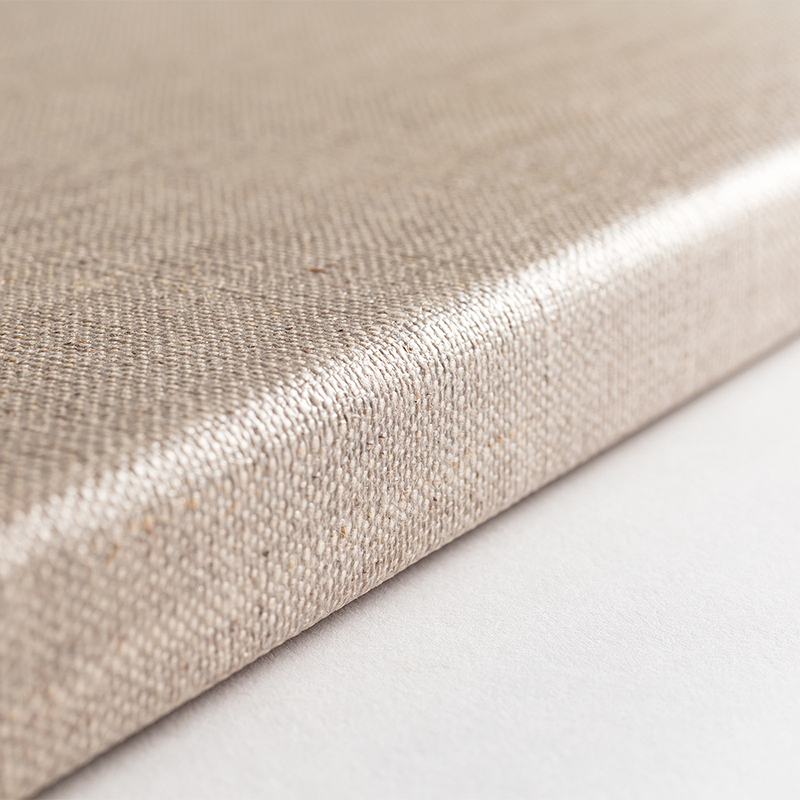 Ideal for both oils and acrylics, the surface of the canvas is triple primed and ready to be painted onto straight away. 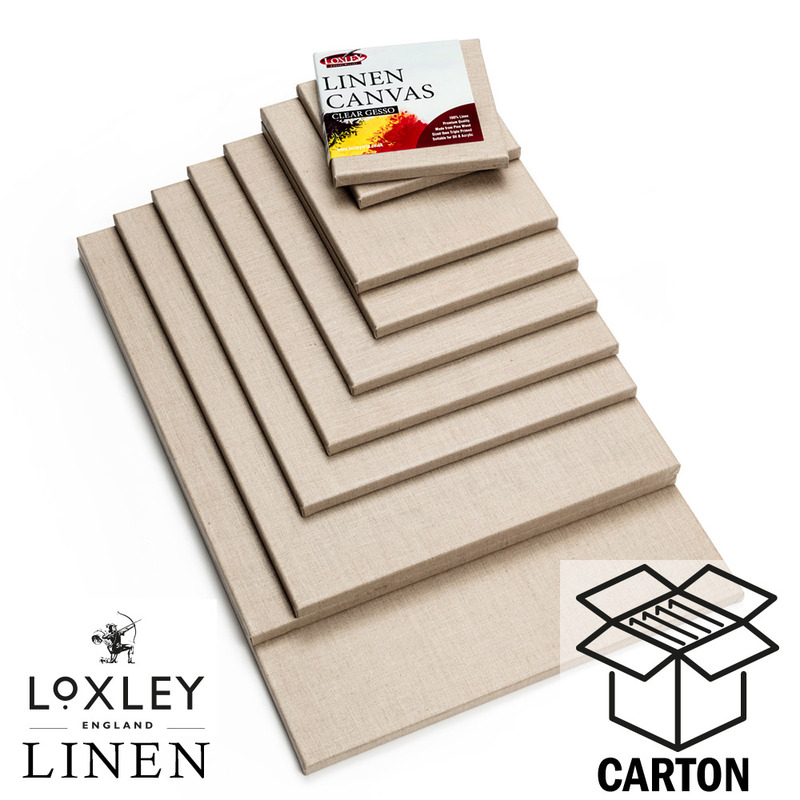 The linen is stretched onto high quality 18mm deep pine stretchers and is stapled on the back to leave the sides of the canvas free for painting.